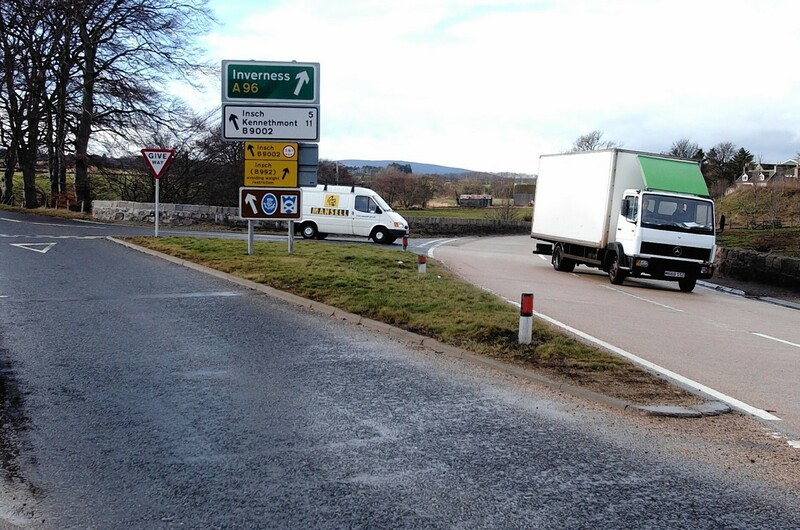 Police have been called to the scene of a two vehicle collision at the Oyne fork on the A96 Inverurie to Huntly road this morning. Police have today named a Huntly pensioner as the man killed in a two-vehicle smash on the A96. One man has died and another has been taken to hospital with serious injuries following a two-vehicle crash on the A96. 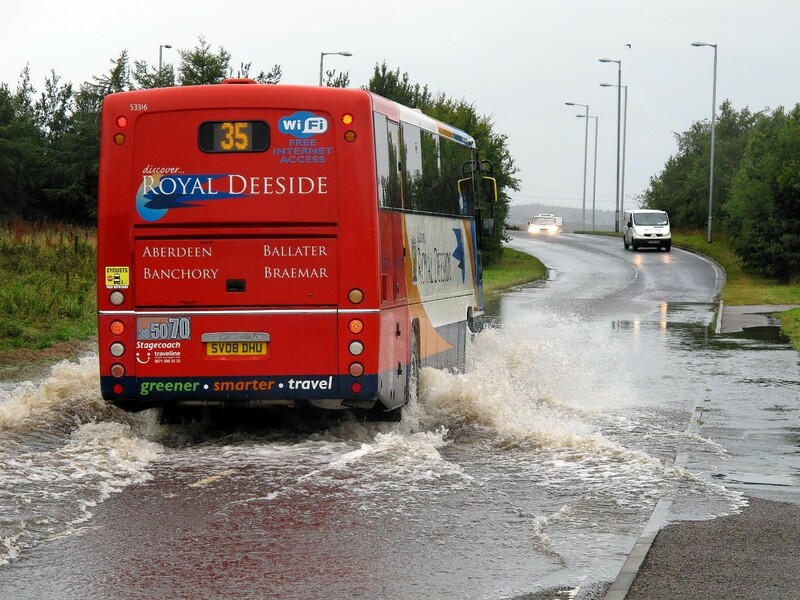 Motorists have been advised to take care whilst driving on a north-east road which flooded earlier this evening. Emergency services are in attendance at a two vehicle crash on a north-east road. A fresh call was made yesterday for improvements to a "dangerous" junction on a busy trunk road where several motorists have been killed or seriously injured.